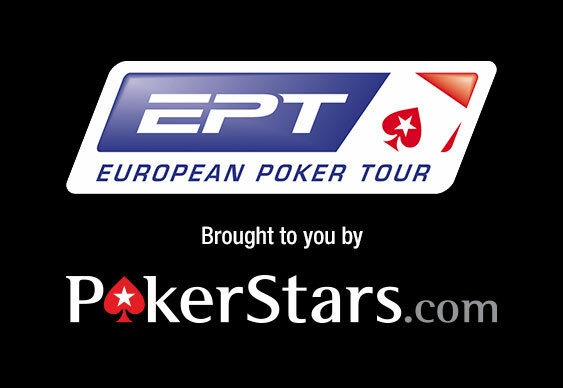 When the lights went out inside the Hofburg Palace last night at the close of Day 4, the main event field for the Vienna stop of the European Poker Tour (EPT) had been whittled down to 17 players. Now deep into the money and poised just one session away from the final table, it is Austrian Timo Pfutzenreuter leading the way ahead of Pablo Gordillo. On a day that saw the demise of a numerous familiar faces including former chip leader Jonathan Roy alongside Stephen Chidwick and Jude Ainsworth, it was Pfutzenreuter who dominated. However, when play resumes for Day 5 later today the attentions of the rail will be firmly focused on the legendary Johnny Lodden. The former online star is one of the most recognisable players still left in the €5,300 buy-in event and is only a few eliminations away from his first EPT title. When Day 5 begins later today, the final 17 will play down to eight before breaking ahead of Saturday's finale.